Welcome To Creative Expressions Florist! We have a large selection of floral ideas for you to express your love, sympathy, event them and everyday gifts. Now delivering to Draper, Eden, Leaksville, Stoneville, & Wentworth! For over 18 years we have been Eden's hometown florist. Each floral piece we design is unique as the person or event it was made for. 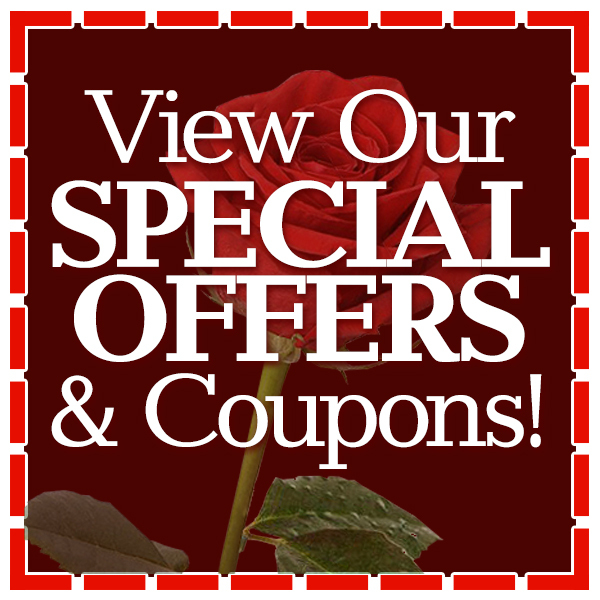 Choose Creative Expressions Florist for your local florist today! We keep extended hours for ALL holidays! On call service for after hours and funerals on Saturdays and Sundays. Website Disclaimer: All sales are final. Each creative expression may have variations to the actual picture on the website since they are created individually as a creative expression!